Based in Scotland, UK, PW Hall has fifty years’ experience at the forefront of the plastics industry. Our longstanding international reputation in the formulation and manufacture of Colour and Additive Masterbatch – in a variety of physical forms – is unsurpassed. 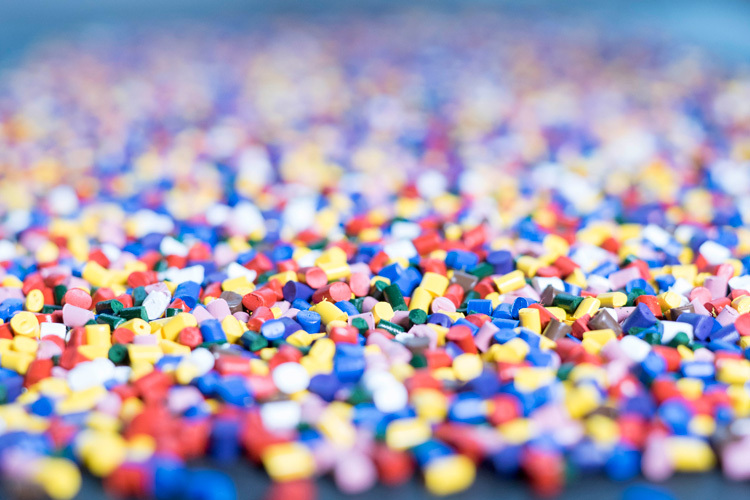 The company has a broad and unique range of capabilities in the field of colour and additive concentrates/masterbatches for plastics; we can produce a full range of polymer-based pellet or powder masterbatches and liquid dispersions, for a variety of applications. Currently supplying more than 200 customers in the UK, Europe, Middle East, Africa and Asia, we believe that great customer service is key to our success. Our qualified team has years of formulation experience and is committed to providing consistently high-quality products. Importantly, we provide a flexible approach – which means we’re willing and able to develop or modify these products, without compromising quality, whenever possible. We strive to understand our customers’ needs and meet their requirements – every time.